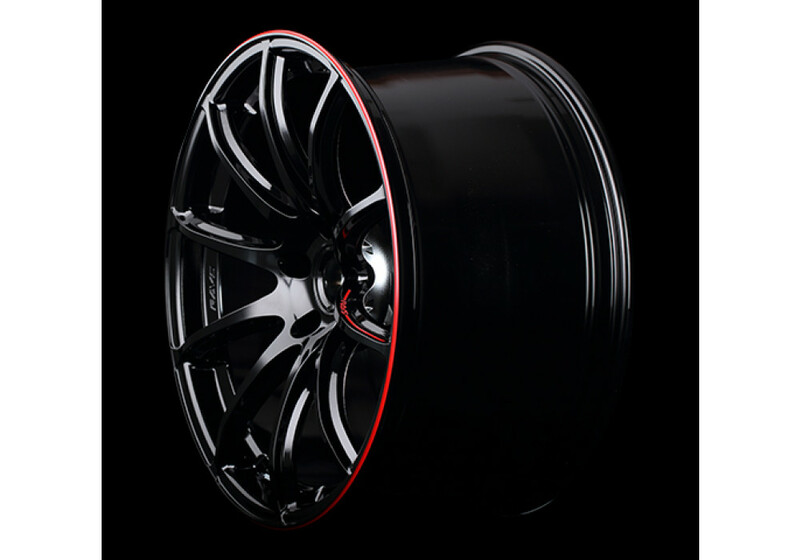 The Gram Lights 57 Transcend REV Limit (Special Edition) Wheel in 5x114.3 (17x7) are made to bring an aggressive look to the NC Roadster (2006-2015) and keep its premium sport look. 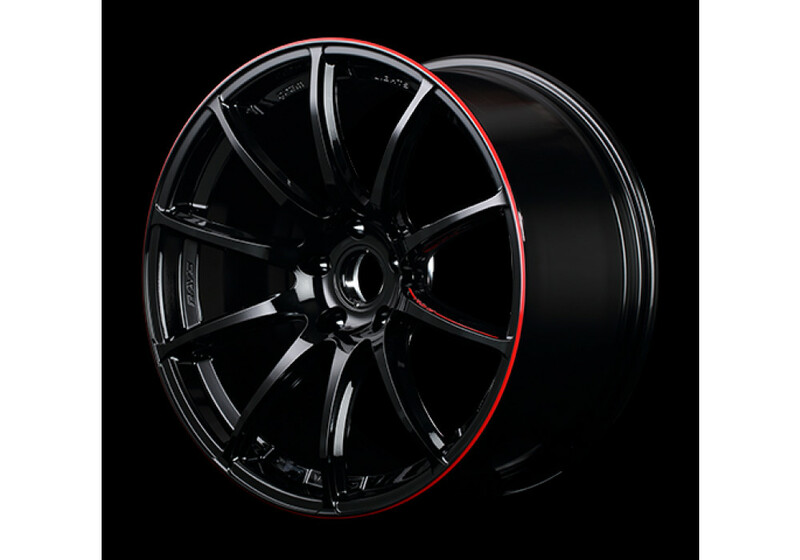 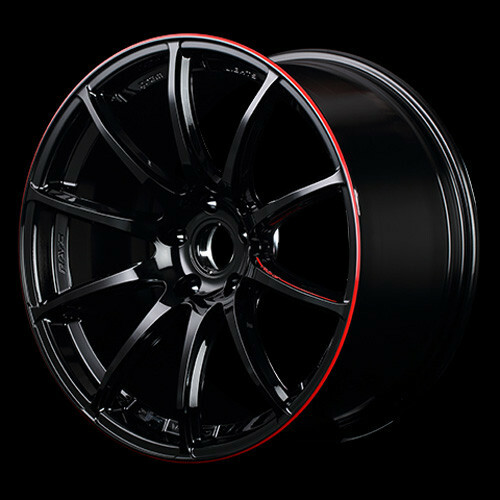 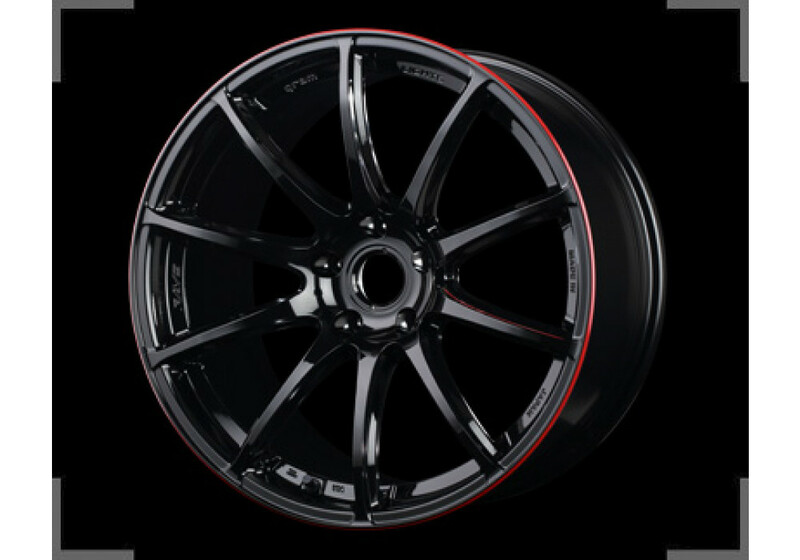 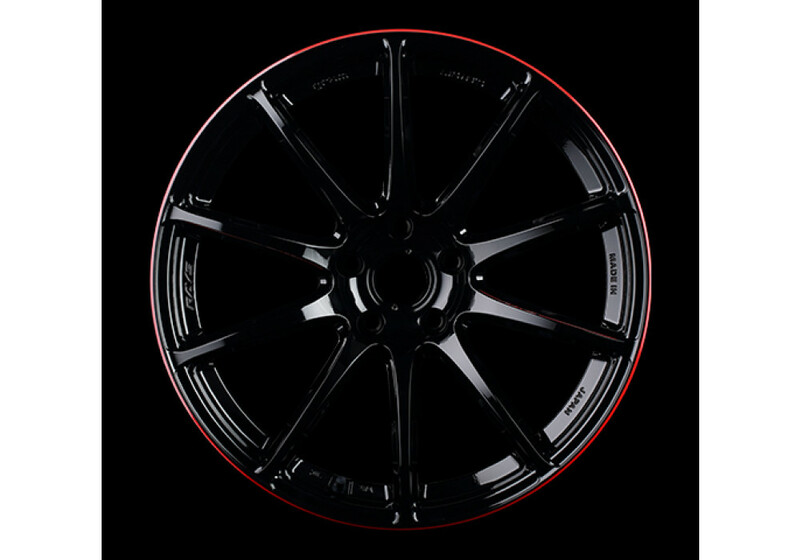 It is a one-piece cast wheel with special REV Limit color (gloss black with red lip and 1 red spoke accent). 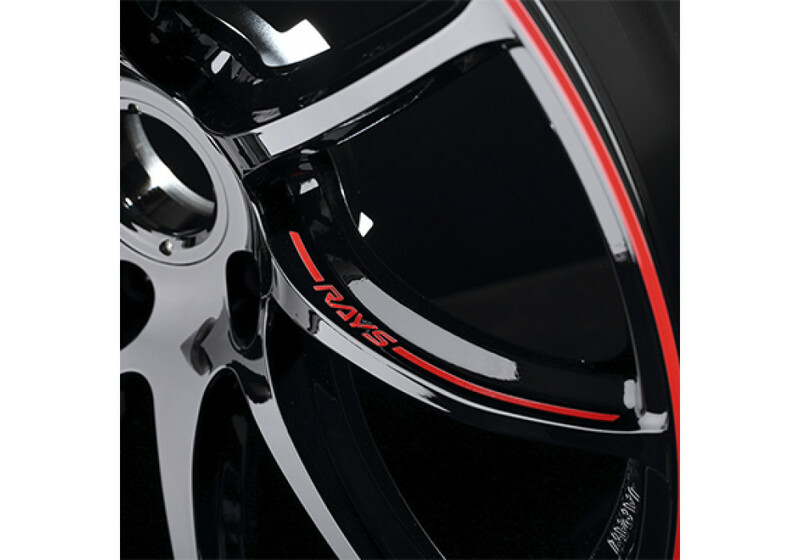 Rays Gram Lights 57 Transcend REV Limit 17” Wheel should be ordered at REV9 Autosport https://rev9autosport.com/rays-gram-lights-57-transcend-rev-limit-17-wheel.html as they provide the best service and speed we've seen so far!